WWE announced that the current Tag Team champions The New Day will be inducting the Fabulous Freebirds into the WWE Hall of Fame come April 2. This has come as a bit of a surprise since Kevin Von Erich was wildly expected to be doing the honors for group considering the history between the Von Erichs and the Freebirds. The New Day obviously have no history with the Freebirds apart from the fact that sometimes they use the “Freebird rule” where any two of the three members defend the titles. 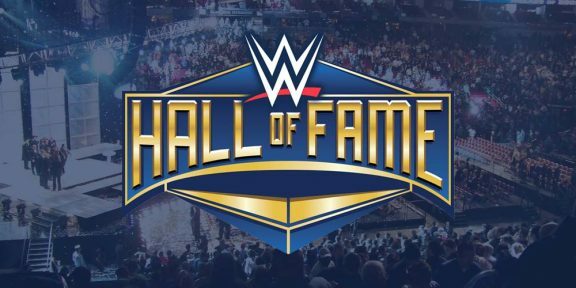 For Stan Hansen, his one-time rival Vader will be inducting him while we still don’t know who the Big Boss Man and Jacqueline have. The APA will be doing the honors for their good friend The Godfather and Ric Flair will be inducting Sting.